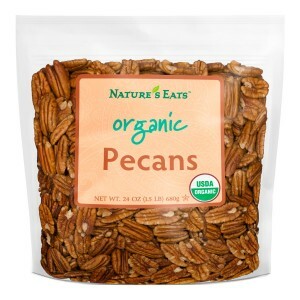 Organic pecans are a classic for nut lovers. 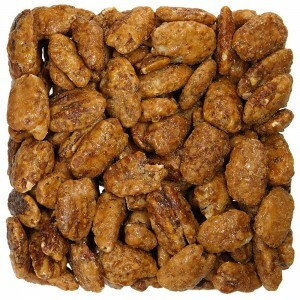 Delicious, buttery, rich-flavored pecans with health-benefiting nutrients, minerals, and vitamins essential for optimum health. 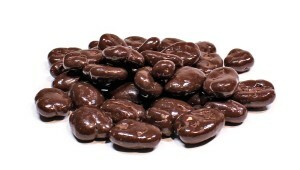 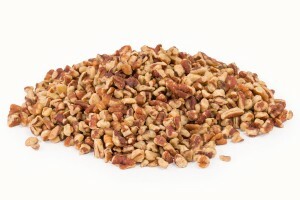 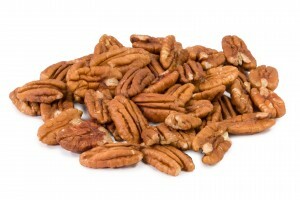 Use our organic pecans for baking, confections, chocolate desserts and ice creams. 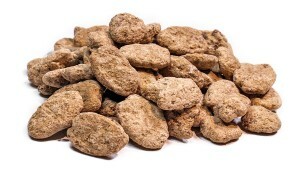 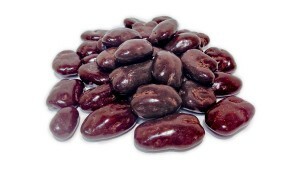 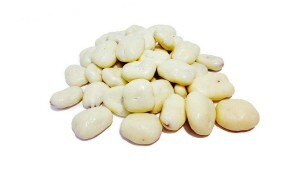 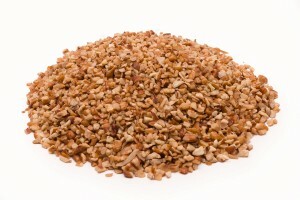 Great in salads, added to cereals, breads, pastries and as toppings on desserts or simply as a nutritious snack.